Since 2008, lending to small UK firms has slumped. Banks always cite a lack of demand. A new study into market leader RBS’s lending practices suggests supply is, as you might expect, equally to blame. Alas, its recommendations are too late for companies that have gone bust. 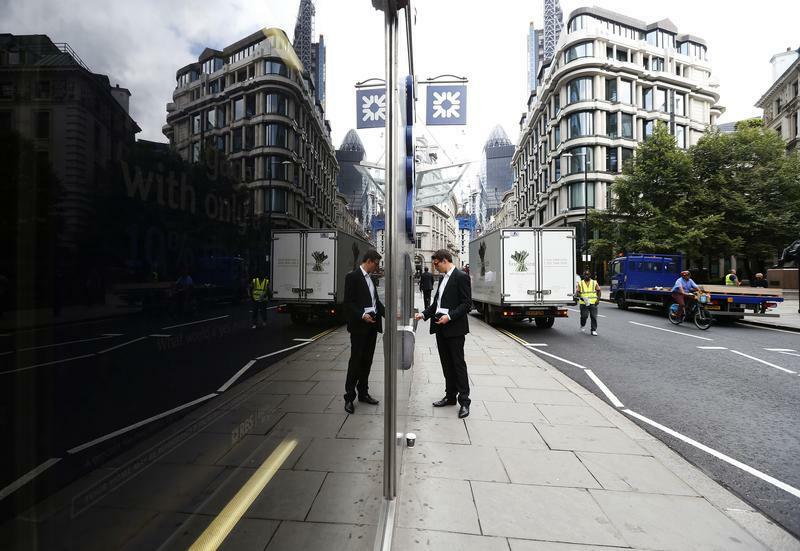 A man uses a cashpoint machine outside a branch of the Royal Bank of Scotland in the City of London August 2, 2013. Andrew Large’s review into Royal Bank of Scotland’s lending to small and medium-sized entities was published on Nov. 1. RBS said that Large’s report showed that it had made a number of critical changes to its SME business since the onset of the financial crisis. But it conceded that it had not supported the SME sector in a way that met its own targets or the expectations of its customers, and admitted further progress was needed. New RBS chief executive Ross McEwan has launched a review of the bank to improve its performance and effectiveness, and will announce a new plan for the way the bank serves its customers in February. In the meantime, RBS will write to thousands more SMEs setting out clearly how much it is willing to lend to their business, set up a dedicated website to show more clearly what information RBS uses to make a lending decision and set out the simple steps in its lending process. The bank will also begin work to enable bankers to make all but the most complex lending decisions within five days of receipt of all necessary information - a process that currently can take weeks and months. RBS will ensure two thirds of its lending decisions are made locally and by sector specialists, and ensure at least 90 percent of Relationship Managers and Credit Managers are professionally qualified by the end of 2014. It will also improve its appeals process and its staff incentives.